Fundraising Event June 4, 2017! Save The Date for the Next Fundraiser Event! 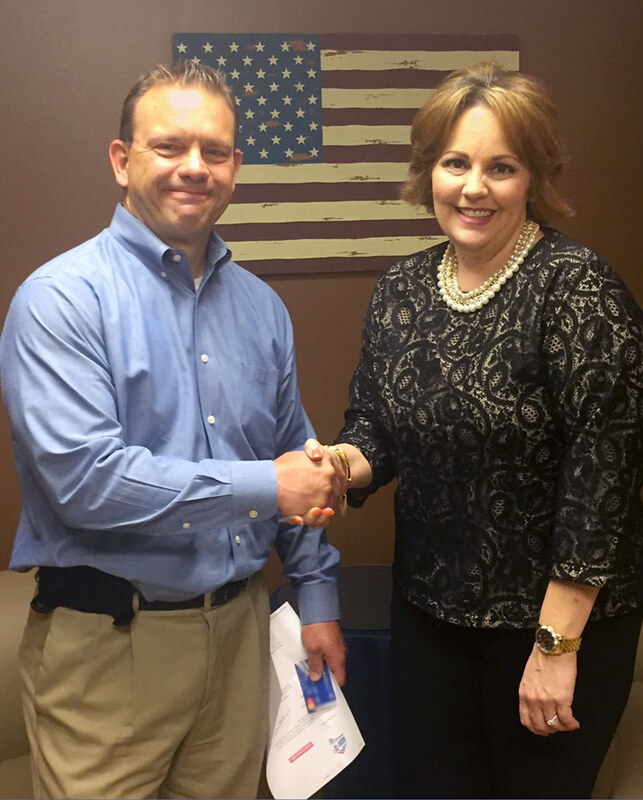 Pete Sinnick made a donation in April, on behalf of Jason D Sinnick Foundation 40, to Yvonne MacDonald-Hames, Director of Development of Midwest Shelter for Homeless Veterans (MSHV). Learn more about this organization. The Jason D Sinnick Foundation 40 was happy to help out a family who was in great need this past Christmas.